Sophisticated living, secure and convenient. Enviable lifestyle, highly sought-after location. 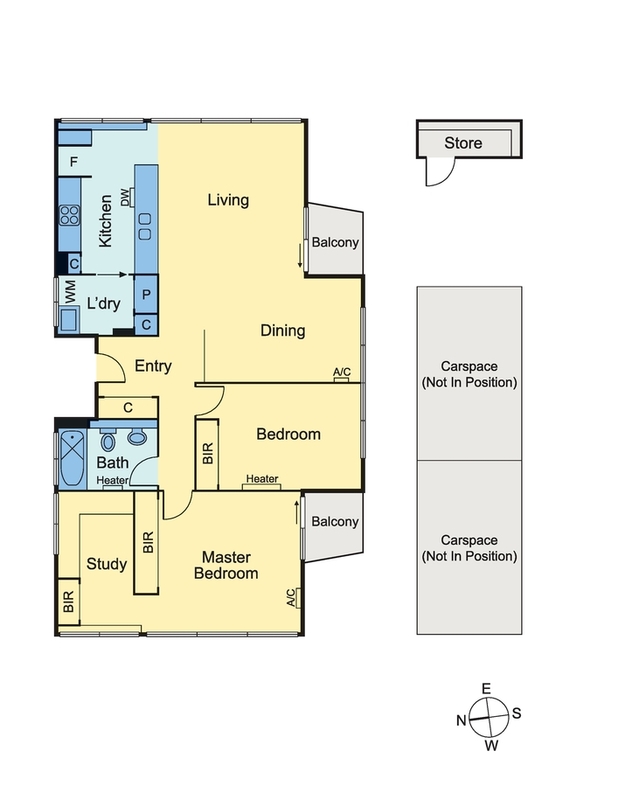 •	Large master bedroom with built-in-robes, balcony. •	Second small balcony off living zones. •	Private, complete home office set-up. •	Separate laundry, heating and cooling throughout. •	Includes washing machine and fridge. •	Two car spaces plus ground floor secure storage unit.